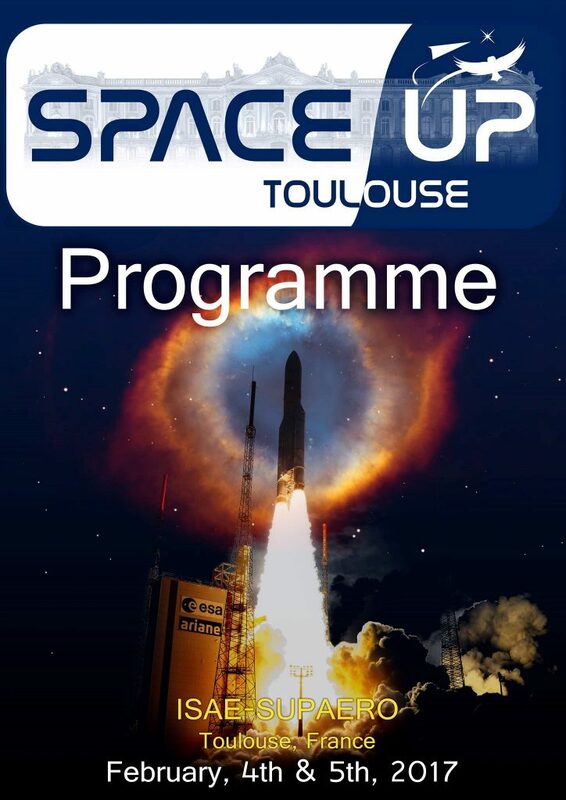 Accueil » Blog » SpaceUp Toulouse 2017 : the programme ! Discover the programme of our event in advance ! Don’t print it before coming. it will be available in your swag bag.